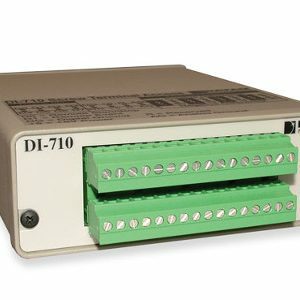 Includes a DI-718Bx instrument, a 5-foot crossover Ethernet cable, a power supply, an NIST-traceable calibration certificate, a screwdriver for signal connections, and software on CD. 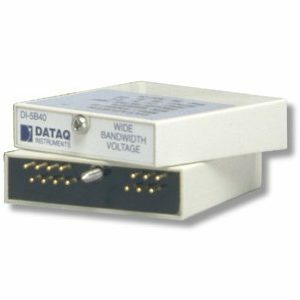 DI-8B amplifiers are purchased separately. 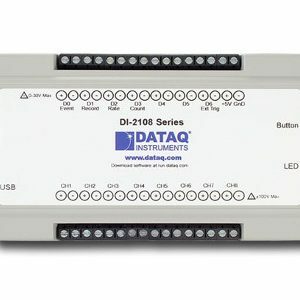 Measures temperature, pressure, flow, current, voltage, and more using isolated 8B amplifiers. 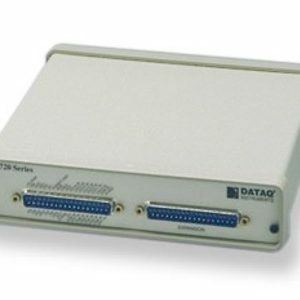 Low-Cost, Portable, Ethernet Data Logger. 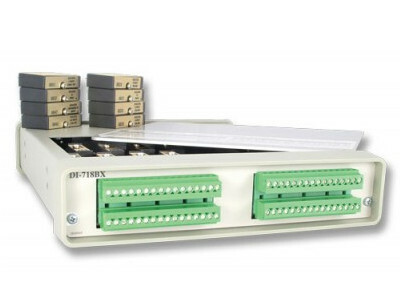 This product is similar to the DI-718B but with 16 signal-conditioned channels.